The children had a fantastic time, dancing away at our Dotty Disco and wearing their spots for Children in Need. We would like to thank you all, for the amazing fundraising you have done; we have raised £455. Well done! 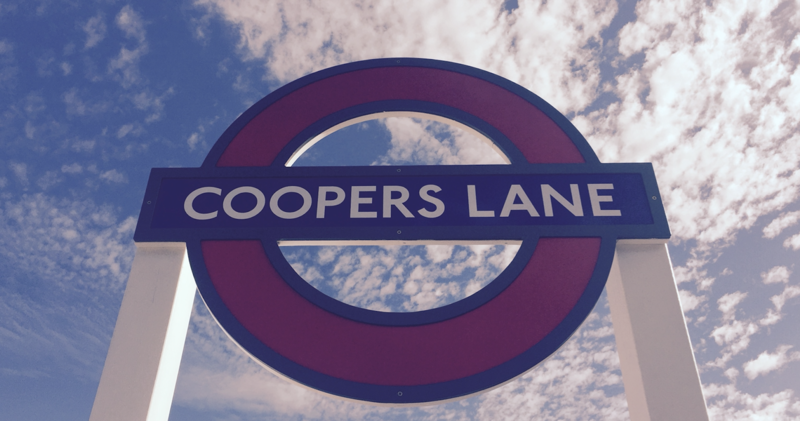 Coopers Lane PTA – Join Us!